Realism Mod 3.0 Standalone -Leveling up, weapon attachments, PanzerSoldat &more! The Realism Mod adds rpg-like elements to your much loved zombie-mode, leveling up your character and weapons to earn new abilities and attachments are the core of this mod. There's a ton of other features included as well though, like a PanzerSoldat, JuggerNauts, Nova Crawlers, Special zombies and Supply Drops/Care Packages for example! You can create a new map, of apply it to an existing map. As long as you have acces to the .map file you can add this mod ( yes some changes in radiant are needed, so unfortunately this mod will not work on the stock WaW zombie-maps! ). Heavily based on and inspired by the 'Realism Mod' made by HogRampage back in the days, Tomikaze and me came up with a recreation of this awesome mod. We hope we did it justice, we certainly gave it all we got! What's included in the Mod? -All character / weapon progress and unlocks mentioned below are saved in between games, and also transfered between maps that use the Realism Mod. 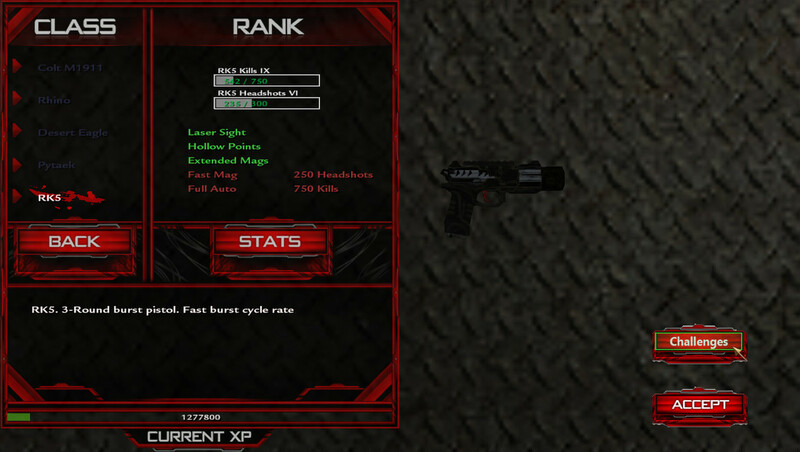 Even if you play another map, you can simply continue leveling up your character and weapons where you left off! -Class system, players can choose from 5 classes at the start of a match ( Medic, Tank, Assault, Breacher and Demolitionist ). Each class has it's own specific benfits and it's own 'skill tree' ( perks will unlock in a different order, and have different prices. Also some perks are exclusive to a class, giving it unique benefits ). 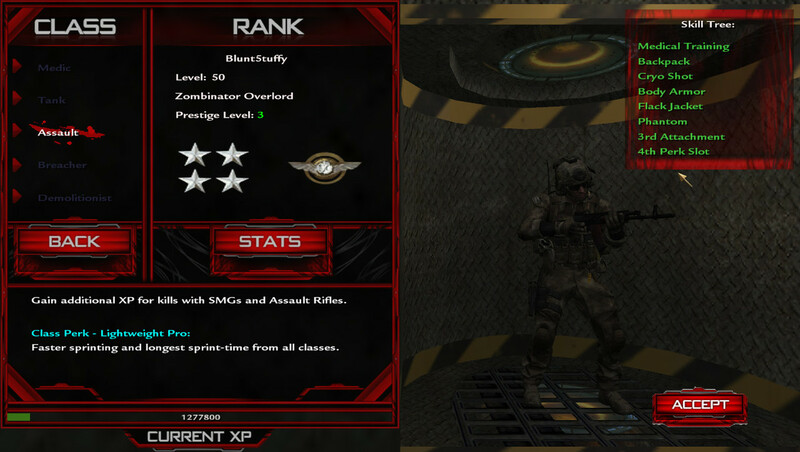 -XP and level-up system, players can level up their characters to get acces to new perks. An extra perk-slot or extra weapon-attachment slot. 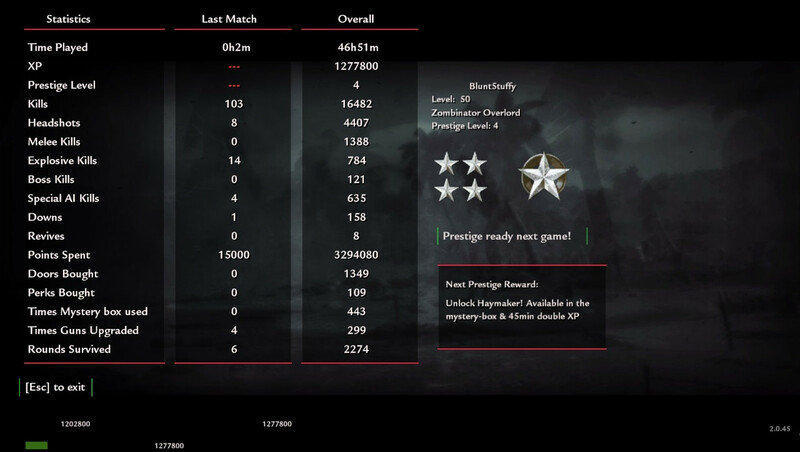 There's 50 levels, and on top of that 10 prestige levels. Prestiging will earn you Double-XP time to get past those low-levels faster, and will also unlock new game-modes and new-weapons for the mystery box! -Weapon rank-up system, getting kills and headshots with a weapon will unlock attachments for it. From laser-sight, fast-mag, extended-mag, rapid-fire to dual-wield and sight/scope attachments. All statistics for each weapon can be viewed in the pause or main-menu, things like kills, headshots, times upgraded and wich attachments are unlocked/available are all tracked and saved! > 'care package' drops, ranging from ( but not limited to ) points or double XP to a sentry-gun, a guard dog or one of the 10+ overpowered special-weapons! -Players can fully customize each game they play. By default they have Easy, Normal and Hard difficulty available. By leveling up they can unlock an Insane and a Realism mode ( last one has no health regen, but health pickups like 'old fashioned' shooters had a lot ). Besides that they can enable/disable features like the Panzersoldat / Nova Crawlers / Special zombies etc to their liking, to play the game the way they prefer! -over 13 special achievements for you to unlock, with awards like weapon-camos / character customisation or even a little help ingame. These are for the die-hard zombie players, and wont come too easy! > Drop-Kick. Sprint and hold down the use-button to preform a drop-kick and let those zombies have a taste of your feet! > Limbo LZ-52 ( AW ) fire a horizontal line of pure mayem, allowing you to dismember or take out big-groups of them zombies! > Cel3 Cauterizer ( AW ) energy-shotgun that can be dual-wielded when leveled up! > M.2187 ( IW ) an incendiary version of this remastered shotgun. This will rip and burn them up at the same time! Besides that some weapons have unique features. The an-94 fires the first 4 bullets of a burst faster, if you hold down the trigger for the Cel3 after a few shots the fire-rate will increase, for the OHM you can buy a targetfinder-attachment to fully utilise it's bullet-penetration, and some weapons have working ammo-displays on them for example. Instruction are included in text tutorials in the download, there's also a video-tutorial on my channel that goes through the proces step by step. Please make sure to follow the instructions carefully, and there shouldn't be any issue's. If you do run into any problems please make sure you did everythig correctly before posting in this topic below, and i'll try and help you out! Treminaor – Huge thanks for a custom version of the UGX installer! As well as scripting help in the past and the use of the UGX-style points HUD. ElTitoPricus – the player models and viewhands and also responsible for doing 90% of the weapons for this mod. Huge thanks! MAKECENTS – tons of scripting help/advice and being an awesome and helpful guy in general! Offthewall – dual wield viewmodel-fx, dual wield Deagle's, some scripting help and helping out with 3rd person animations. Whippytrout – superhero model, maya/rigging help and again being an incredibly good guy and helpful person in general! StevieWonder87 – weapons, help and ideas and allowing us to use his map Industrial Estate for the Realism Mod! RadimaX – made the custom menu backgrounds. CHN – made the walking animation script, and again always being willing to help out. 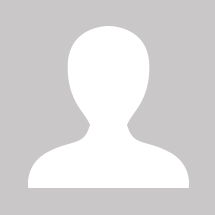 DUKIP – Helped with better understanding menu scripting. Aiden, Ray1235 and Scobalula for the Maya 2012 tools. Zeroy – for the good old scripting reference. JiffyNoodles & Nathiri – These guys are freakin’ heroes; they have tested so many versions of this mod that I am happy they still wanna talk to me : ) Their feedback was absolutely crucial to the success of this mod. Huge thanks to BluntStuffy, he spent countless hours making this mod; on top of that he had to listen to me brainstorm ideas endlessly - that must have been excruciating. There is nothing that Blunt can't do and this mod proved it. He's a zombie modding god of the rarest kind and a hell of a friend; I'm lucky to know him. I hope you all get a chance to play it and enjoy all the love and work that went into it; it was a crazy ride. A big thank you to both Stuffy and Tom for the work you put into this as it's arguably one of the feature-packed and best mods out there! One question: If you make anything custom to this mod (custom bosses/objectives for example), is it possible to make it so that these also give xp and rewards or would it mess up something? I have included all custom .gsc's / .csc's / animtrees / animscripts etc. Everything is there for you to change it. Only thing i left out are the stringtables and scriptmenus, making one small change in there could potentially screw up everything. As long as you edit the scripts provided, and dont mess around with the actuall stat-numbers or overwrite allready used stats. you should be fine. Congratulations on the release of this amazing mod! Can't wait to see it in new maps. Just add it like in the tutorial, and see if the map loads or if you need to re-script stuff to get it working. Once you get to that point, figure out what actually is still working, and what's not. And decide if you want to re-add it or not. If you are affraid the map itself might be 'too big', for greenhouse i had over 800 images loaded just for the map. With all features except the Juggernauts this still worked. I had some issue's loggin into Skype, but i think i'm good now and can get back into my old account. Should still have you on there from way back i think, unfortunately i prob wont be online untill sunday though..
hmm, sounds like it could be another issue as well maybe. But you could just remove the 'feature-pack' and run only the core-version of the mod to see if that helps. ( delete the _patch from your compiled-mods folder and the .IWD you built for it. Then open the new_realism.gsc and set all the features to false at the top of the script). NOTE: if you dont use a feature-pack .ff you need to compile your _patch.ff manually like you normally do! have you tried enabling the 'cg_drawfps 2' console command, it also lists the entity-count. I wonder if it's a g-spawn caused by a script, or that you're really that close to it..
What the...? How do you know this? Are you some genius level intelligent super spy? !